The Vote runs from September 5 to September 14. The five nominees with the most votes in each category will move on to the Finalist Vote, which will take place from September 24 to October 19. Vote online: CLICK HERE Or use the hashtags on twitter or Facebook! 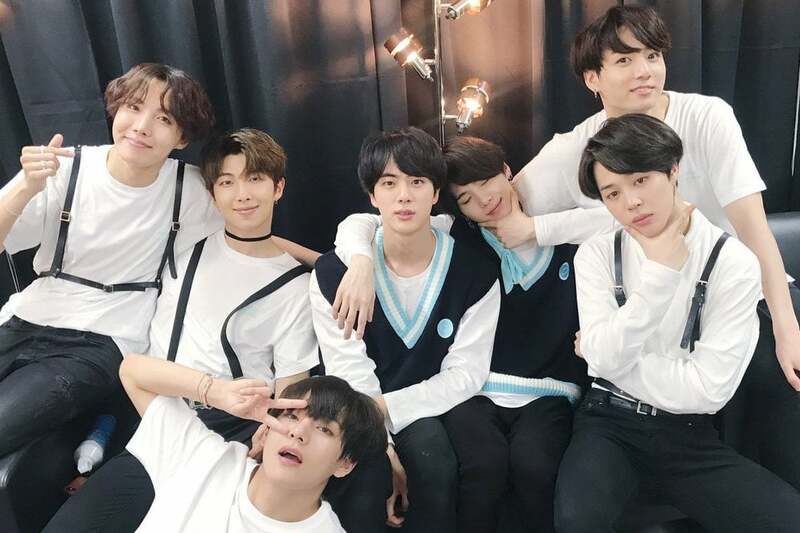 For the first time ever, BTS has been nominated for the Radio Disney Music Awards! 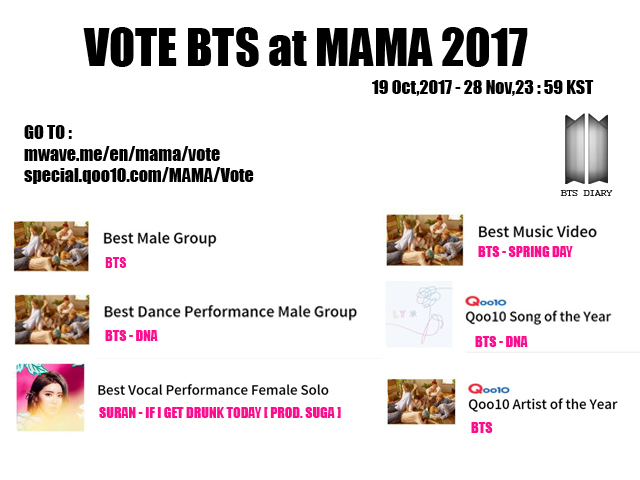 VOTE BTS at MAMA 2017 IN HERE Or HERE ARMY’s.. WE DO OUR THE BEST !!!!! FIGHTING!!!!! 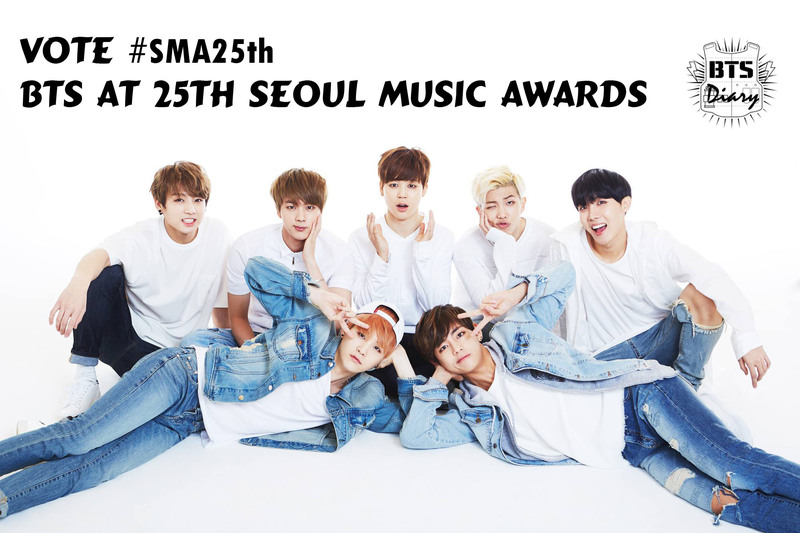 Lets Help BTS Wins in Mama 2016 ^^,ARMYs !! 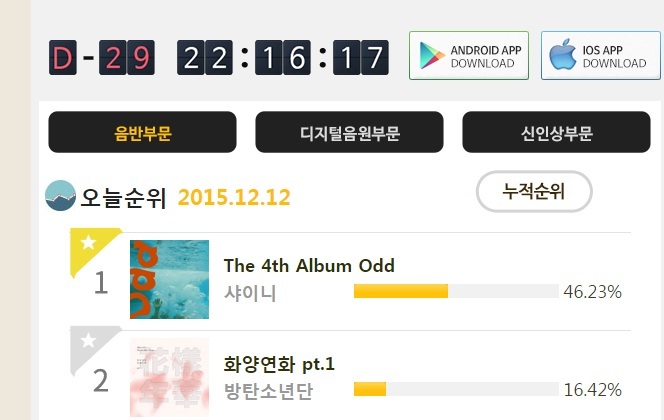 DONT FORGET VOTE BTS EVERYDAY !!! 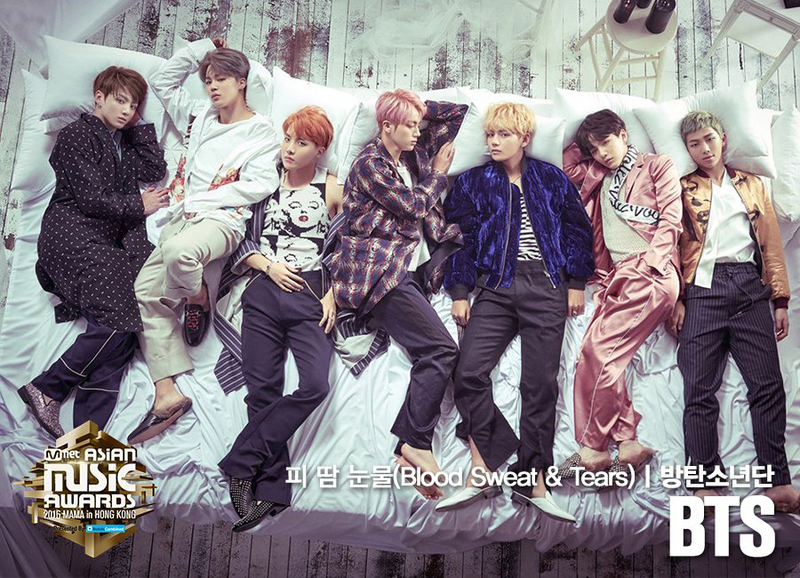 Keep Streaming BTS 피땀눈물 (Blood Sweat & Tears) on Official Music sites ( Melon,Bugs,Genie,Naver.Olleh Music,Mnet Music,Soribada) and Official MV BTS 피땀눈물 (Blood Sweat & Tears) on Youtube. Every Vote Counts. 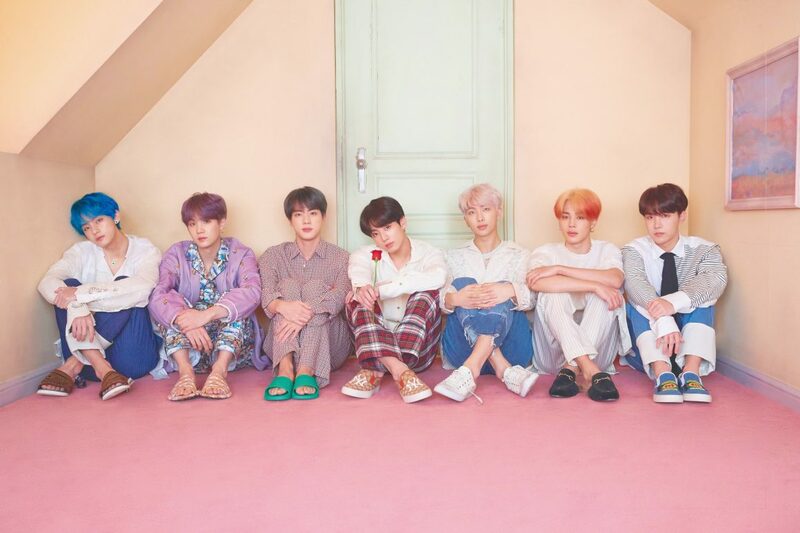 ARMY’s.. WE DO OUR THE BEST !!!!! FIGHTING !!!!! 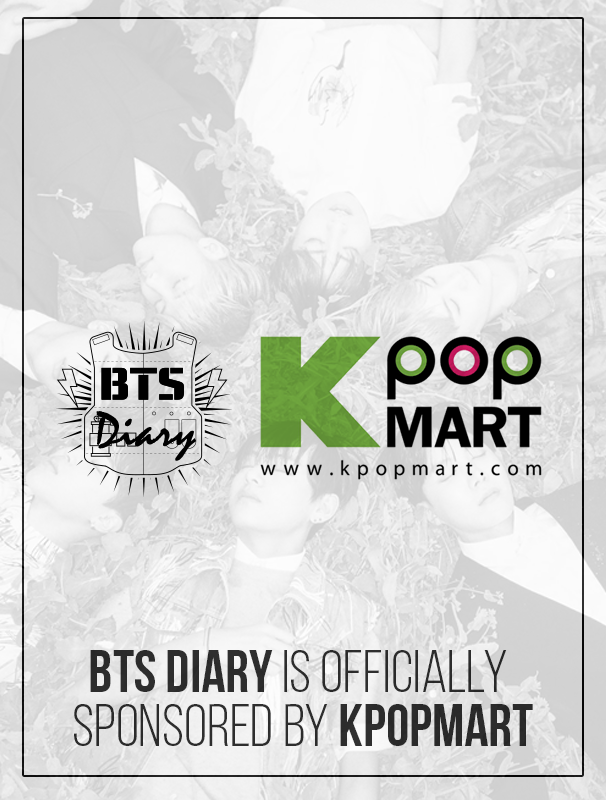 ARMY’s BTS Get 7 Nomination in #SOOMPIAWARDS2015 : Best Male Group,Breakout Artist,Best Music Video,Best Choreography,Best Stage Outfit ,Album Of The Year & Artist Of The Year. 2. 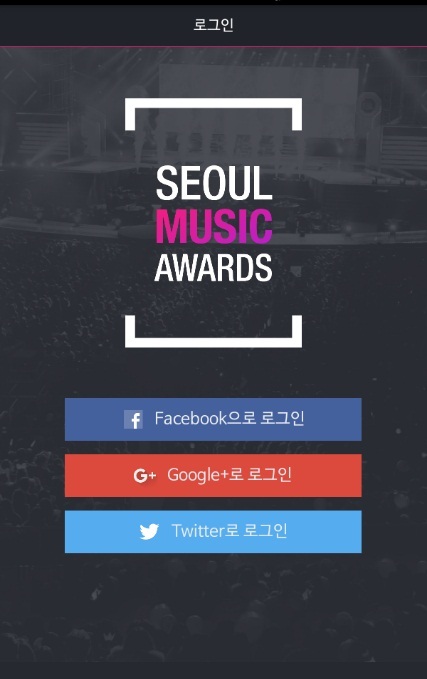 Log in with your Facebook,Google+ or Email. 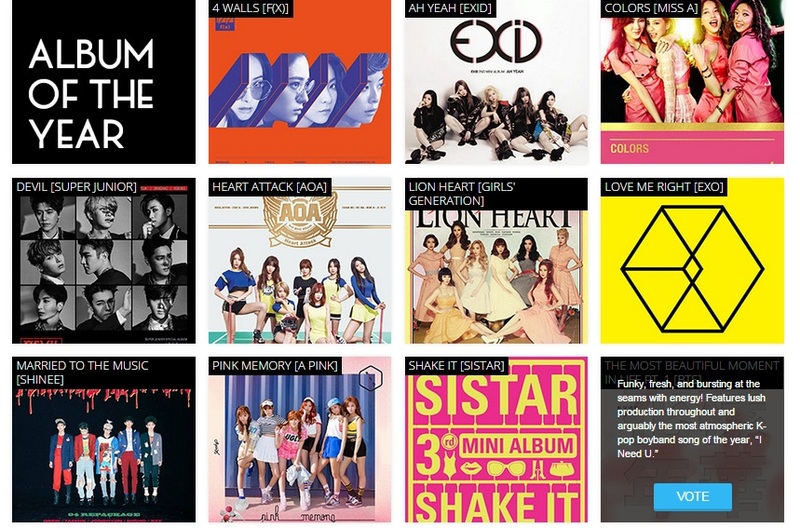 Each day, for each category, you can vote 10 times per category( Korean) 20 times per category for global voting .